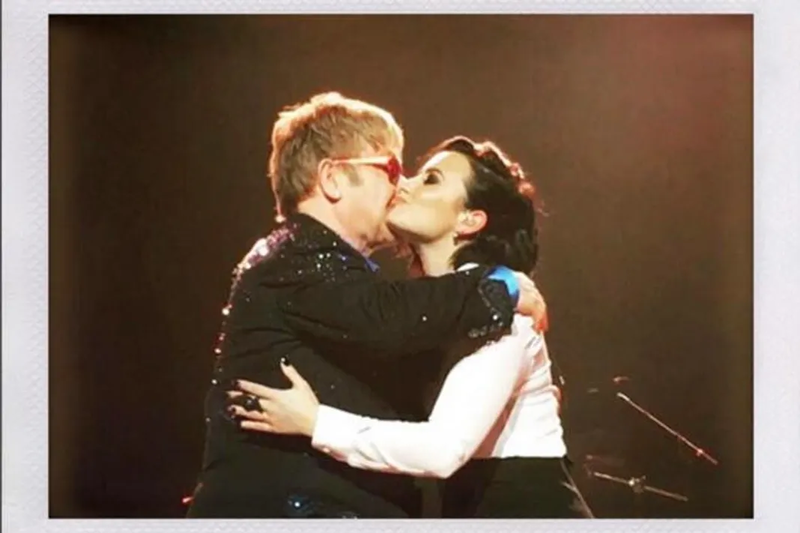 Elton John: Demi Lovato Duet Was "Unfortunate"
Sir Elton John has branded his recent duet with Demi Lovato “unfortunate” as the pop star struggled to sing his hit track Don’t Go Breaking My Heart. 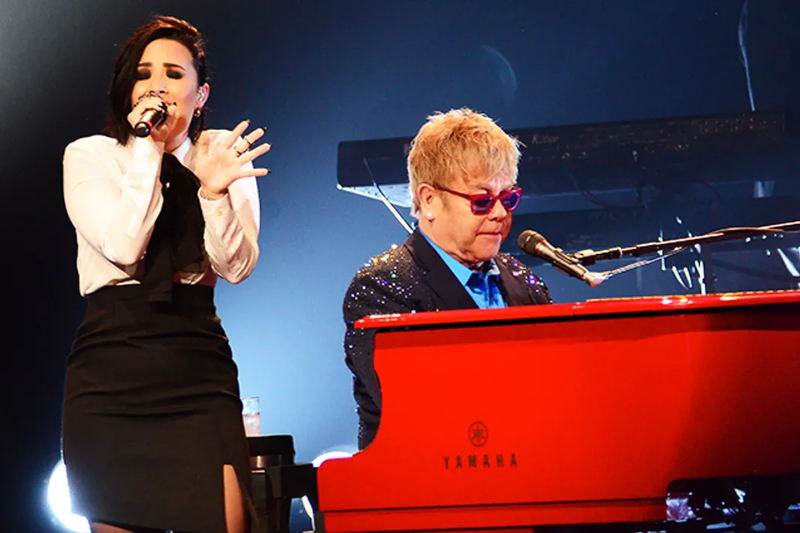 The Rocket Man star brought out a number of special guests during his show at Los Angeles’ The Wiltern venue on 13 January (16), notably teaming up with Demi for a rendition of his 1976 collaboration with Kiki Dee. However, the Skyscraper singer struggled to hit the right notes, and Sir Elton admits the track was a bad choice for her. “The song was in the wrong key for her, so she had an unfortunate time,” he tells the New York Times. The British music icon performed the gig at the intimate L.A. venue to preview his upcoming Wonderful Crazy Night album, and he also played some of his best-known tracks with a number of well-known musicians. Fall Out Boy frontman Patrick Stump took to the stage to join Sir Elton on a rendition of Saturday Night’s Alright for Fighting, and teenage pop sensation Shawn Mendes, 17, duetted with him on Tiny Dancer. Wonderful Crazy Night is due for release in February (16).